The Every Space is a thoughtfully curated gift and plant shop in Walthamstow, with its roots firmly planted in community. It currently houses bountiful greenery, ethical clothing, self care and slow living pieces - all crafted by local independent female businesses. The inclusive, collaborative space is the brainchild of Caroline, who mindfully handpicks The Every Space’s products to reflect her individual style. However, running an independent shop wasn’t always at the forefront of Caroline’s mind. Spurred by a love of creative freedom, Caroline originally worked as an interior architect, creating effective and unique spaces for her clients. When she was ready for a breath of fresh air and a career shift, a tiny seed of inspiration was planted - in the form of a blog called The Every Space. While doing a bit of soul searching, pondering and mulling over topics for the blog, the idea began to evolve into something a whole lot more concrete - and it became apparent to Caroline that The Every Space was a project that needed to be community centred. Inspired by her previous work in retail environments, the idea of a collaborative, slow living shop began to blossom. Sourcing a small collection of gifts, plants and products she could never find in other shops, Caroline set up a local market stall to trial her budding ideas. Thanks to overwhelming support from family, friends and the community, the stall was a success - giving Caroline the confidence she needed to take The Every Space to the next level. 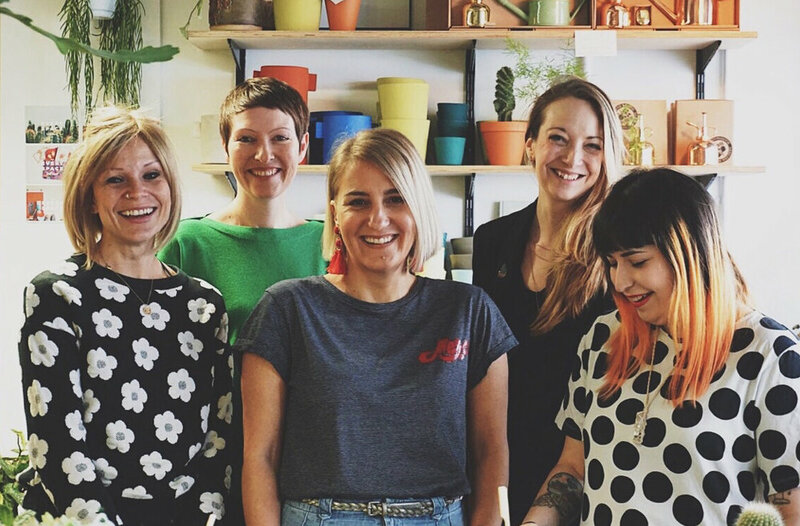 Caroline found a concrete location for the shop in Walthamstow with Meanwhile Space, an organisation that provides small creative and social enterprise businesses with affordable workshops, co-working and retail spaces. It was evident that this was the perfect place for The Every Space to call home - surrounded by coworking spaces, incubator shops for start-up businesses, it was the ideal hub to fully immerse into the local creative community. The products and pieces in The Every Space are all created by independent makers and lovingly handpicked to fit with Caroline’s positive, mindful ethos. Inspired by her love for growing businesses (and all too aware of the financial difficulties involved), The Every Space also houses three brands in residence - all of which sell fresh, unique products that enhance the shop’s diverse collection. 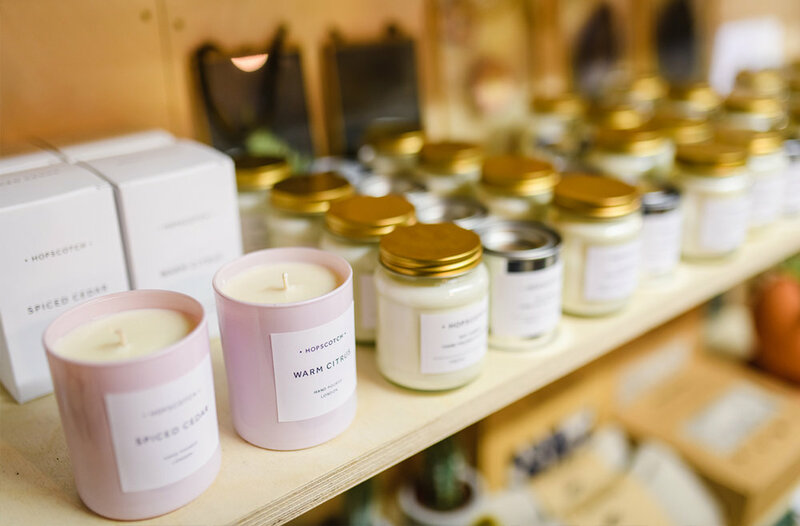 Caroline’s aim was to create a space that champions traditional brick and mortar shops, supports female-led businesses and enhances the surrounding community - all while offering gorgeous, authentic gifts for every occasion. From the initial idea of an inspirational blog, The Every Space has evolved into a thoughtful, welcoming and immersive space packed full with hidden gems.